Cameroon Football Development Program (CameroonFDP) is a nonprofit organization based in Pittsburgh, PA and Kumba, Cameroon with the mission to improve the lives of African youth with the game of soccer. 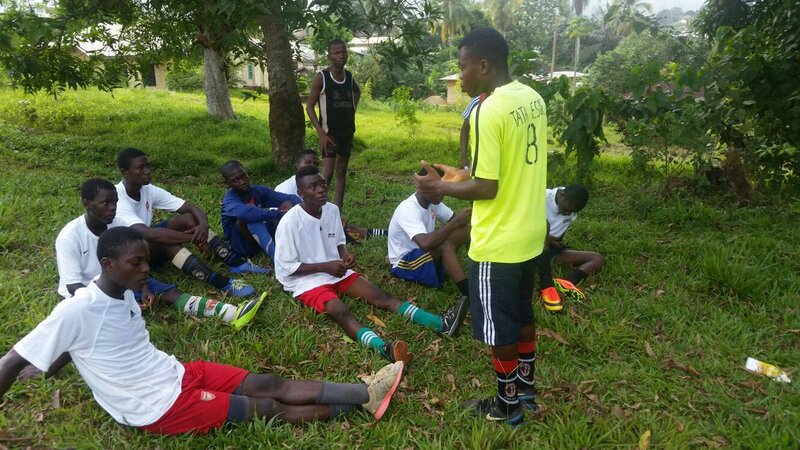 CameroonFDP works to promote education, gender equity, health, leadership and life skills through community sports by training local coaches and creating opportunities for youth to play the game they love. With support from FIFA Football Hope in 2016-2017, we operate educational youth soccer leagues in 5 communities, impacting hundreds of children in the Central African nation. In the U.S., supporters help to create awareness, collect equipment, raise funds and even travel to Cameroon to support our life-changing work.